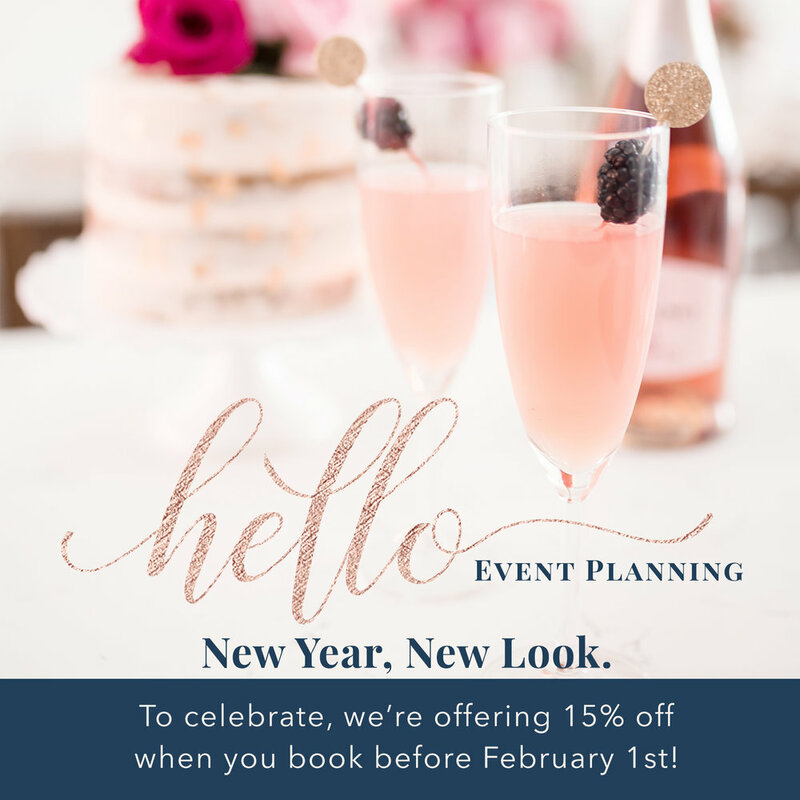 Hello Event Planning is a full service event planning company. Who takes great pride in managing the magic behind the scenes to ensure every detail is a dream come true for their clients. 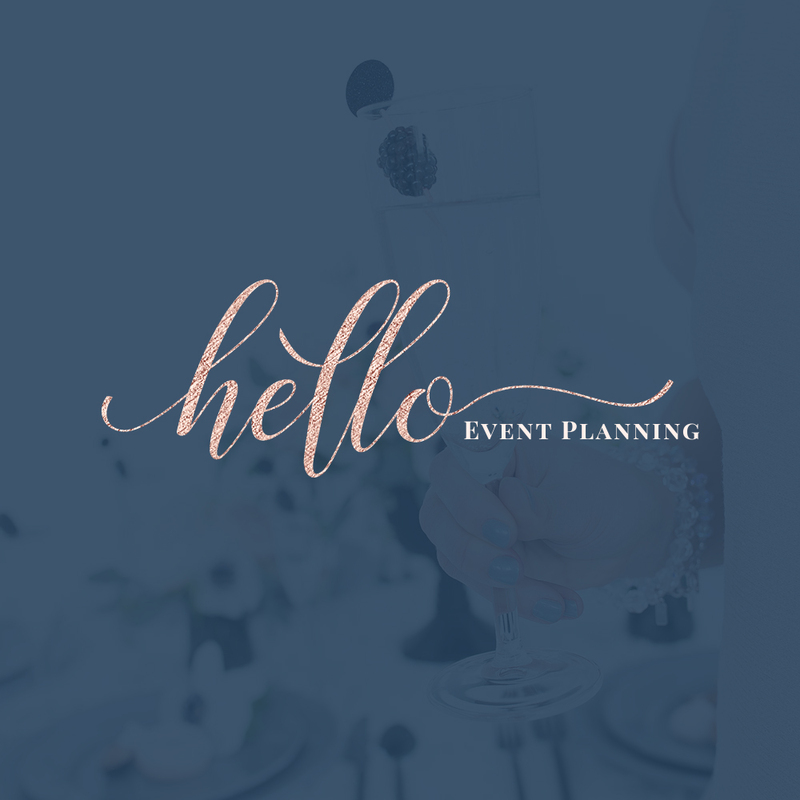 With the Hello Event Branding and Website, we wanted to focus on creating a look that is elegant and timeless but still yet very sleek and chic. We paired a unique script font with a classic font to create an open and inviting logo design. The rose gold and navy brings a rich color palette along with subtle blush and coral tones through out the branding design. It was awesome! Kenyé and Amanda were professional, timely, and fun to work with. They took the time to listen to what I was looking for and delivered exactly what I envisioned.